Take advantage of our beautiful location and great amenities. We offer spacious overnight sites for all kinds of rigs. Whether you have a tent, trailer 5th wheel or motorhome, we have a site to accommodate you! 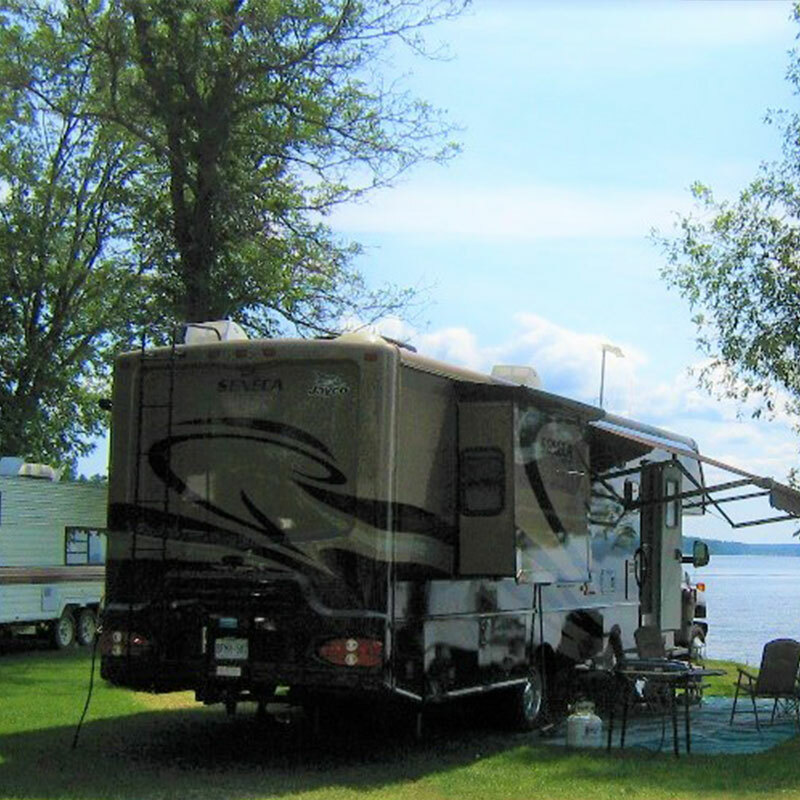 We have a range of waterfront sites, pull thru sites, regular RV or tent sites. 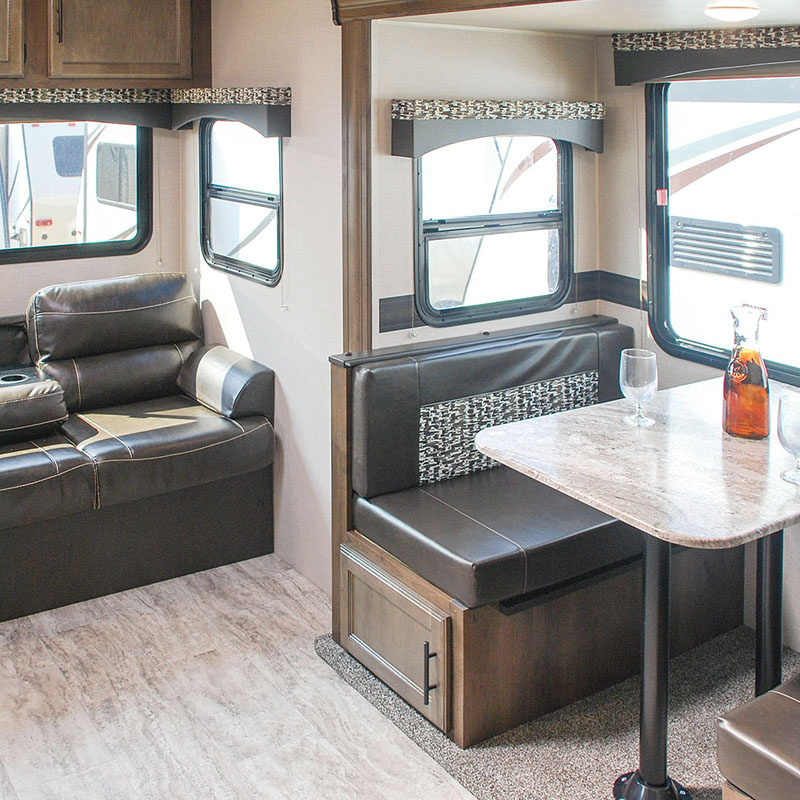 For those looking to get away and enjoy the campground lifestyle while staying in the warmth of a cozy cottage or Kabin.. we’ve got a few options for you! Seasonal sites offer both shady and sunny lots with a choice of full hook up and 20/30 Amp service or if you like to stay in the budget, electrical and water sites are available also. 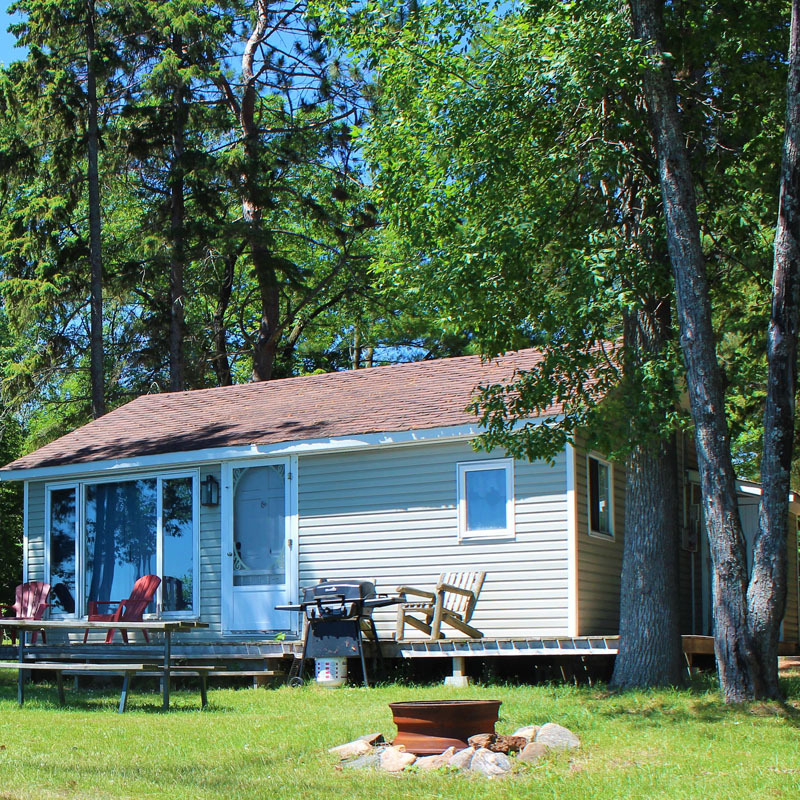 More then that, they offer the chance to stretch out and make in our cottage country your home away from home. With family-friendly grounds and clean and well-equipped facilities ready for you to enjoy yourself, the only thing you’ll have to think about is getting here! 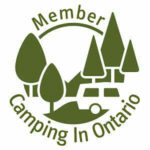 Interested in trying the RV camping experience without the cost and hussle of owning the RV or towing it? 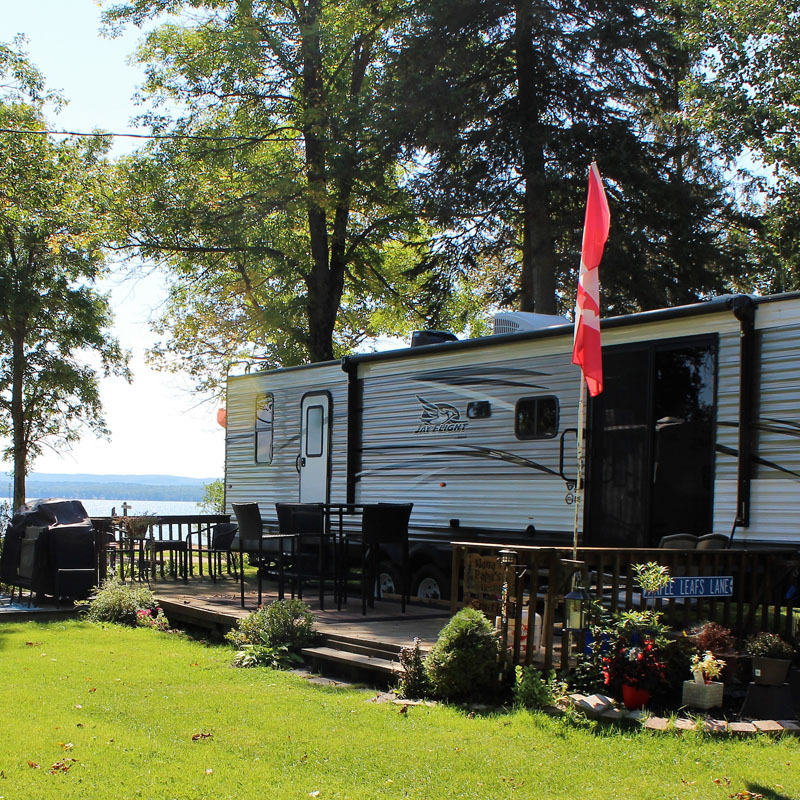 Our rentals are fully equipped with appliances, dishes, cutlery, pots and pans, airconditioner and heater, cable TV, bbq grill, awning with deck, picnic table and fire pit. Our rentals are perfect for anyone wishing to camp, but with all the luxuries of a home.